#W.O.S. 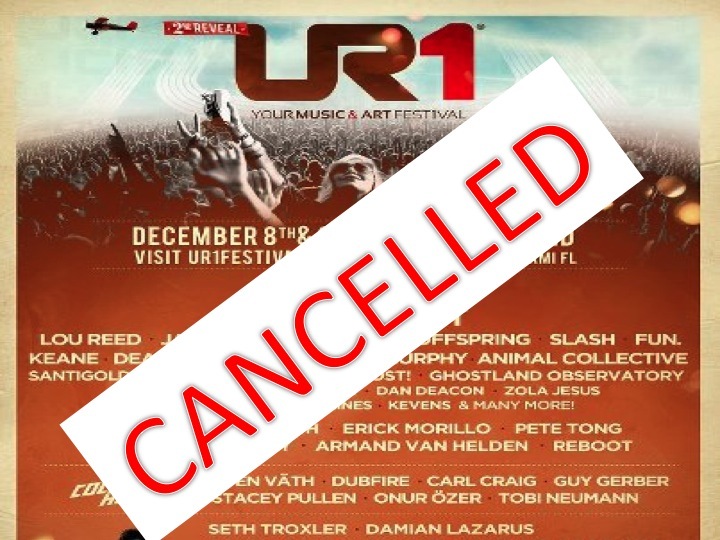 : UR1 Festival to be cancelled? Posted in Beats, Rhymes & Life, Origins of the Blog, STADIUM STATUS, The Arts with tags #W.O.S., 305, Cancelled, Kanye West, Miami, Miami Art Basel 2012, UR1 Festival on November 20, 2012 by Alex D.
Rakim, ArtOfficial & Problem Kids @ the Stage Dec. 7th! Posted in Beats, Rhymes & Life, Fresh Kicks, Origins of the Blog, STADIUM STATUS with tags #W.O.S., 305, Art Basel, Art Basel Miami 2012, ArtOfficial, Hip Hop, Legend, Miami, Problem Kids, Rakim, The Stage on November 15, 2012 by Alex D.